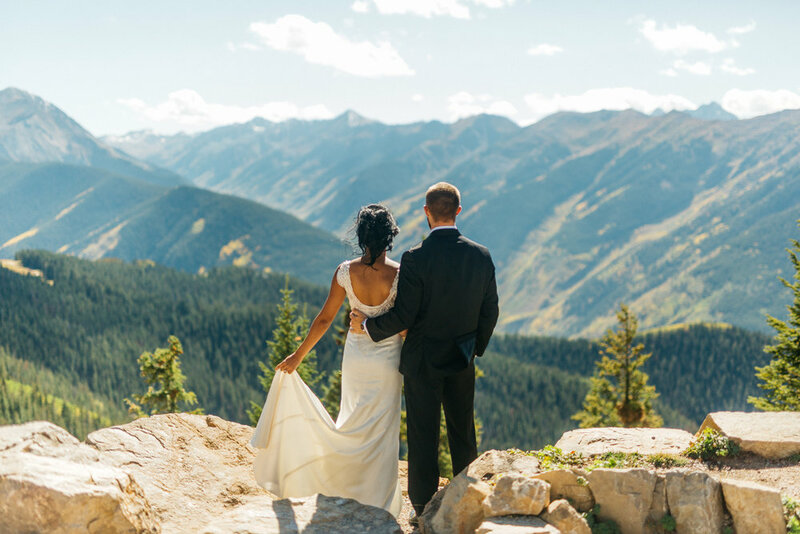 Jared & Tierra married in the Aspen, Colorado. At 11,000 elevation. Literally, just surrounded by mountains and a handful of family and close friends. Take a peek at their day!